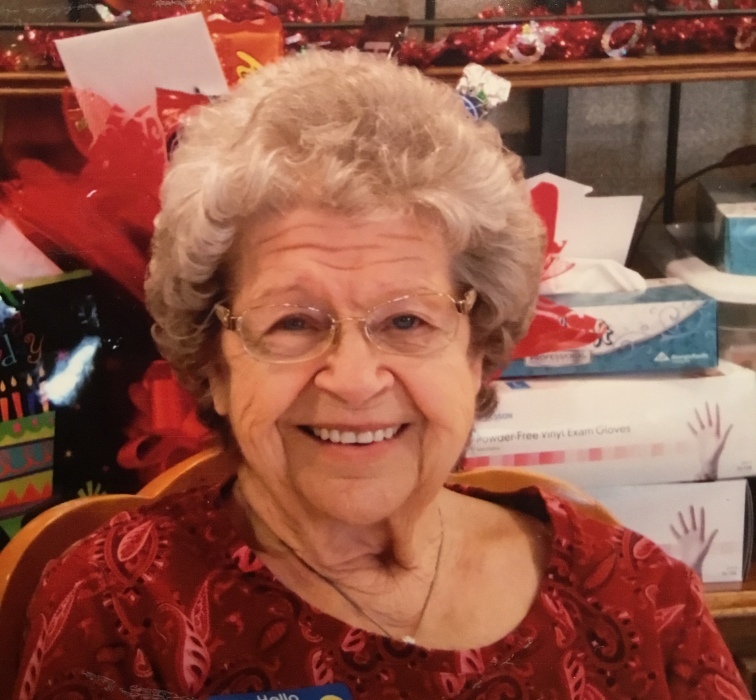 Martha L. Weaver of Greenville, formerly of Laura, age 88, passed away on August 22, 2018 at Heartland of Greenville. She was born on February 22, 1930 to the late William and Mary (Barnes) Overla in New Paris, Ohio. She was preceded in death by her husband Kenneth Weaver; son William Brame; and siblings Max, Jack, Richard, and Robert Overla; sisters Dorothea Shellenberg, Marjorie Snyder, and Helen Keating. She is survived by her daughters Patricia Baker and Belinda (Jim) Wright of Laura; 8 grandchildren; 16 great grandchildren. Martha attended Potsdam United Methodist church. Funeral services will be held at 1:00 PM Monday, August 27, 2018 at Hale-Sarver Family Funeral Home, 284 N. Miami St, West Milton, with interment following at Riverside Cemetery, West Milton. The family will receive friends from 2:00 – 5:00 PM Sunday and 12:00-1:00 PM Monday at the funeral home. If so desired, memorial contributions may be made to Heartland Hospice of Greenville.